As a new and aspiring photographer, I love capturing the stories and moments which make life interesting. I hope you'll browse the pages of my site to find some of my favourite images, and explore some of the stories I have to tell through my work. Photographers are often asked what genres they prefer, but for me it isn't that simple. Sometimes a story can be told through a portrait, or a parent holding their child's hand, or a simple image of an object. I take photos to share stories. I am based in Vancouver, British Columbia, Canada, but I travel often. Until the end of 2017, I will be based in Dublin, Ireland. If you'd like to get in touch, please use the Contact Me link on the left hand side of the page, and I'll respond within a few days. Until we meet, I hope you continue enjoying your own stories, whatever they may be. 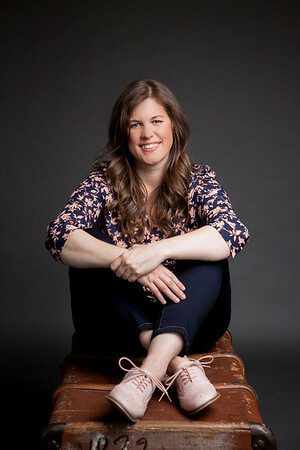 This photo of me was taken by the talented Brittney Kwasney from Bright Photography in Vancouver. To see more of her work, visit her website by clicking the link above.